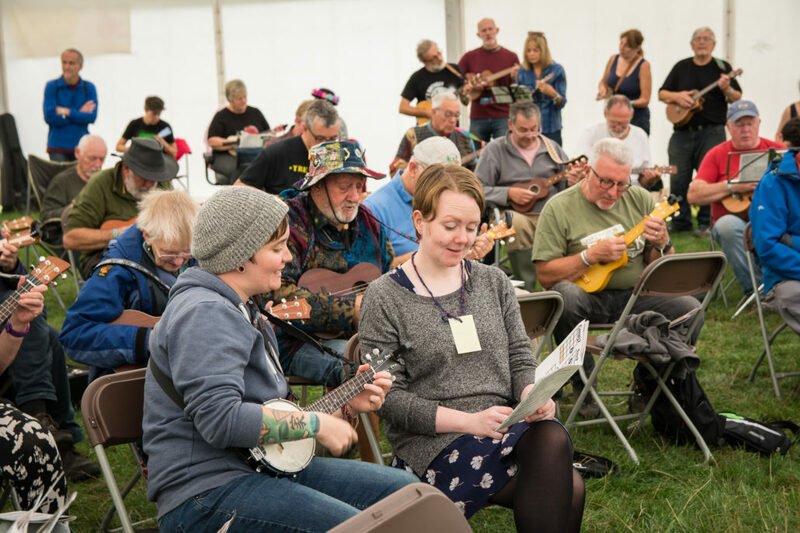 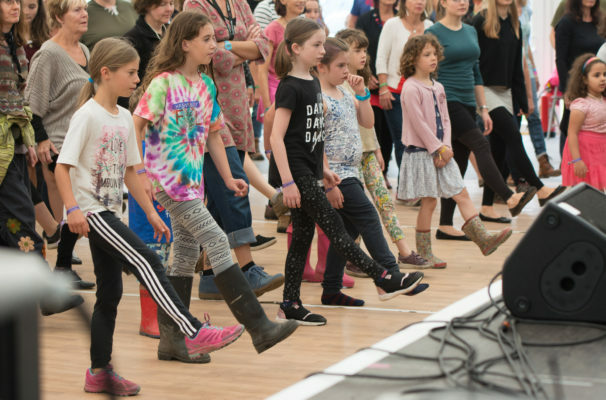 We offer more than 100 hours of workshops at Shrewsbury Folk Festival for all ages. 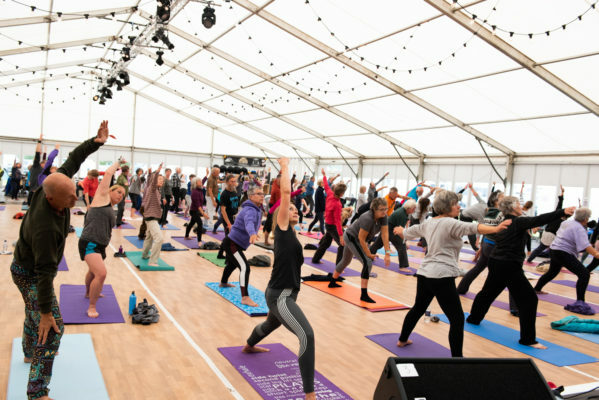 With everything from morning yoga to mindfulness, beginners and improvers music sessions and dance workshops, we defy you not to try to something new! The list of workshops could go on….and on….and on…but we’re pretty sure that you’ll find something to try your hand at over the festival weekend. 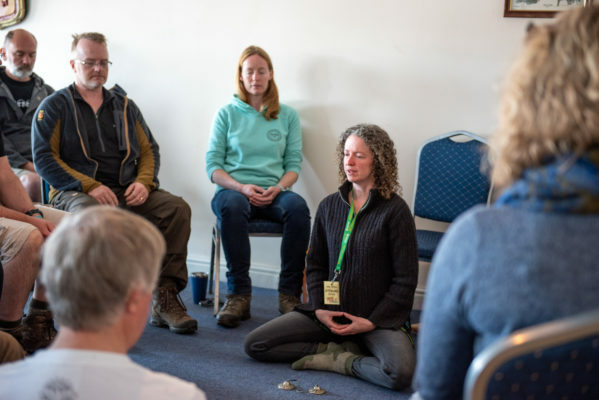 A basic workshop programme will be added to this page sometime in August.